Prior to joining Vivaldi, Marie held consultancy tenures at brand, design and marketing research consulting firms where she successfully helped clients unleash their brands’ full potential. Her client experience includes FMCG, wines and spirits, beauty, electronics, technology, telecom, media, healthcare, financial services and insurance industries. 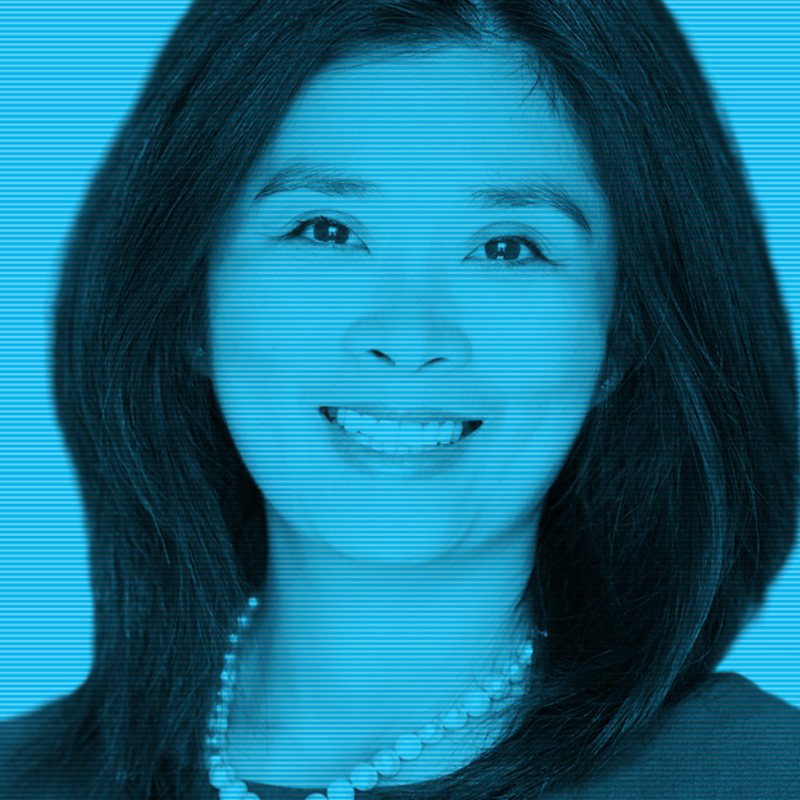 Her extensive brand strategy experience spans a wide range of global companies including Hershey, Pernod Ricard and Hewlett Packard Enterprises. Marie also has 12 years’ work experience working at Unilever and Pepperidge Farm. At Pepperidge Farm, she was responsible for their cookies and crackers business. During her time at Unilever, Marie convinced her consumers to go ahead, get dirty; cuddle up with Snuggle bear; that 40+ is beautiful; and margarine can be good for your heart. Marie began her career at Ogilvy & Mather Advertising. Marie is passionate about fostering team collaboration, driving for results through actionable solutions and building purposeful brands that make a positive impact on society. Marie holds B.S. and M.B.A. degrees from Cornell University, and lives with her family in Redding, Connecticut.